HDR timelapse post processing test using Photomatix, Photoshop and Toapz Adjust. 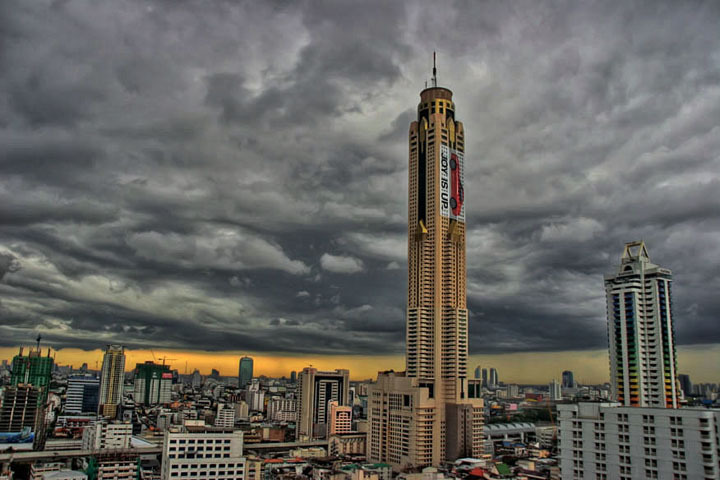 I compare 3 exposure HDR with single exposure HDR to see which produces the best results. My first attempt at HDR Time Lapse Video with my Canon PowerShot S90. 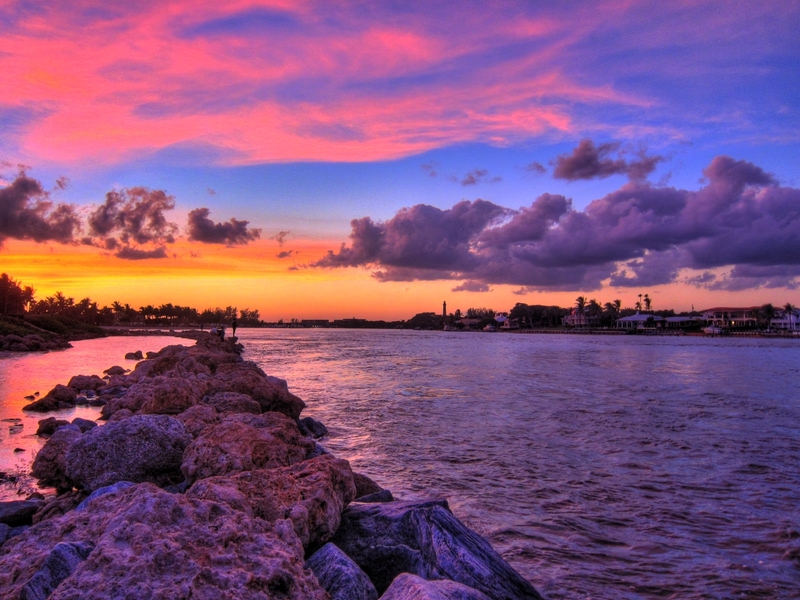 HDR images were processed using Photomatix Pro’s batch processing feature. 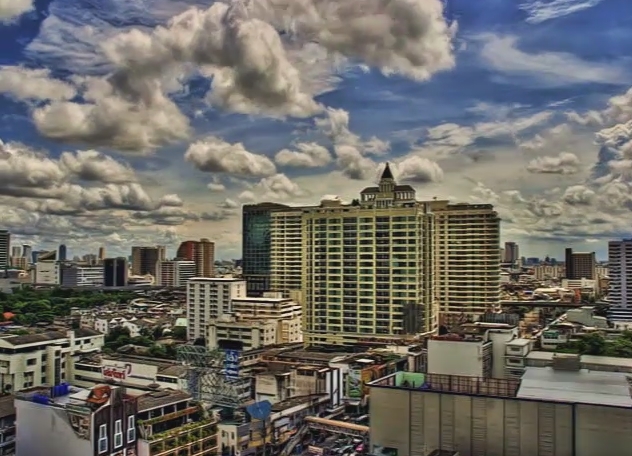 Another high dynamic range (HDR) time lapse video from Bangkok, Thailand. 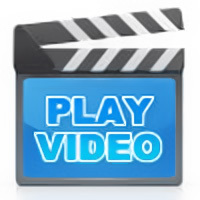 This video was shot with my Canon 20D Digital SLR camera. I’ve been wanting to do some HDR time lapse photography for quite some time. The combination of the two really goes together well as a video. 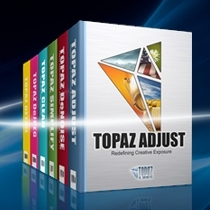 Adobe Photoshop CS5’s healing tool has been improved with a new Content Aware logic. This new system allows the healing tool to recreate large image area, making retouching easier. 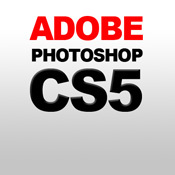 I finally had some time to check out Adobe Photoshop CS5 and see what new features Adobe had in store. The one feature I was most interested in for CS5, as you probably guessed, is the new HDR Pro tool. 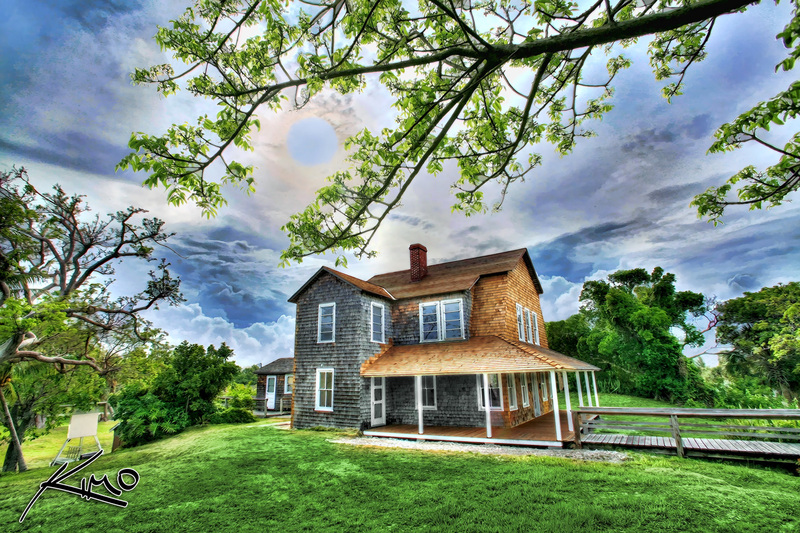 The DuBois Pioneer Home was built in 1898 and is the second oldest house still standing in Palm Beach County. 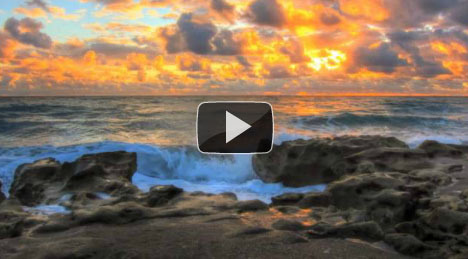 This is a HDR transitional video of the stages I go through when I create my HDR photographs.